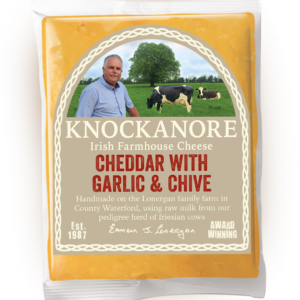 We deliver to Ireland, UK and mainland Europe. 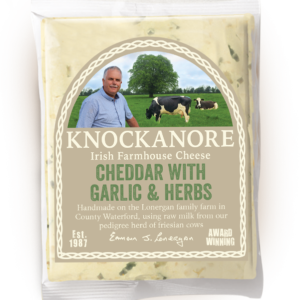 For Ireland and the UK delivery is free on orders over €60. 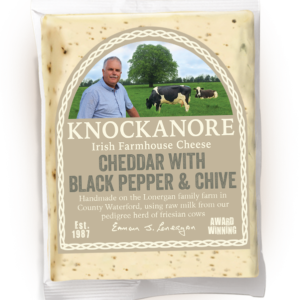 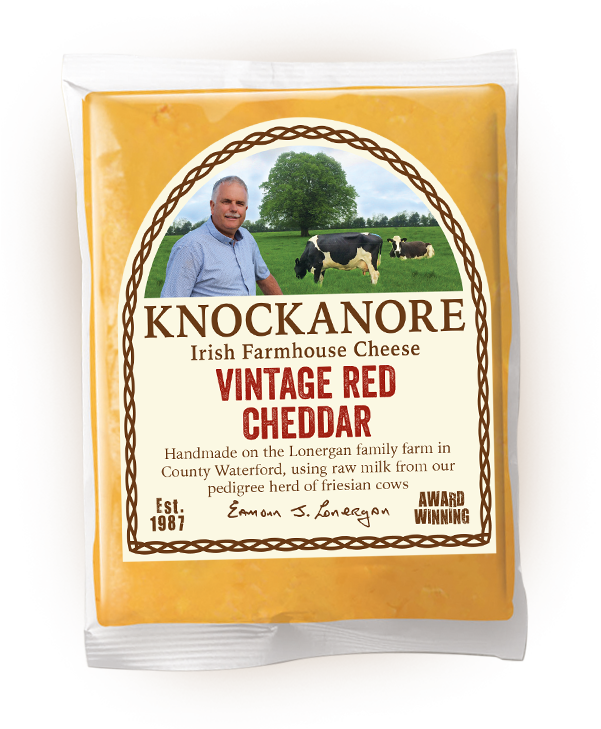 © 2019 Knockanore Farmhouse Cheese Co. Ltd. All Rights Reserved.